Rather than burdening you with a long list of free stock video sites, here’s a short list of the best ones I’ve found. This site offers five free high-quality stock video downloads per week. The videos are in the public domain so you can literally use them any way you want. The catch? 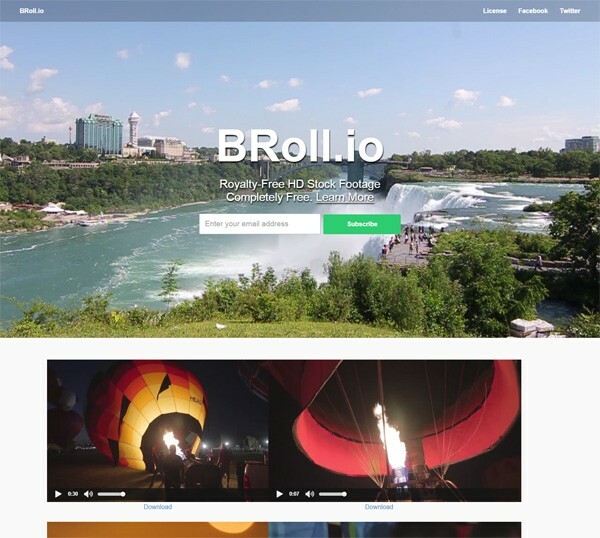 BRoll.io is just getting started so there aren’t a ton of videos available on the site yet. But the ones that are up there are truly top-notch. Distill puts out 10 free HD stock videos every week and they can be used for commercial purposes. The videos are organized in categories so you can easily navigate through their collection of free footage. 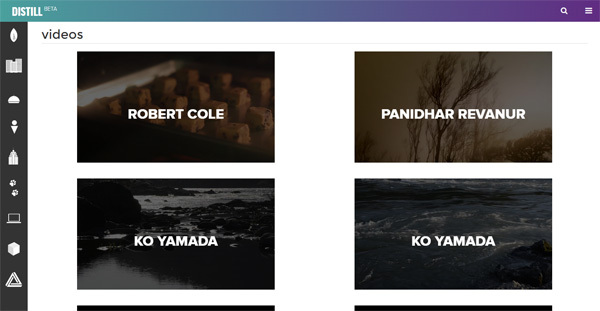 Videezy is a community site where members contribute free stock videos. 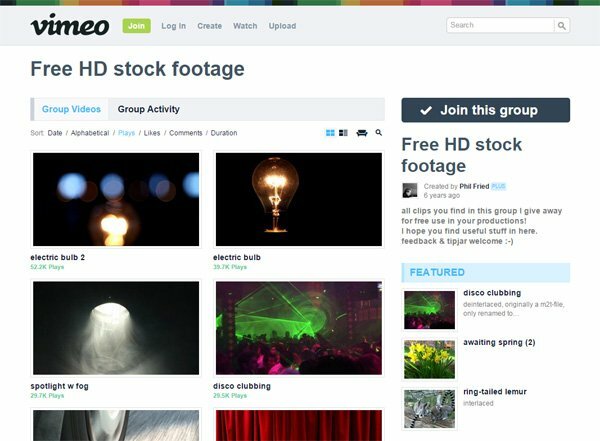 This Vimeo group has a collection free high-def stock videos that can be used in your video production projects.